The methods used during tests and measurements of the Power Transformers, test and measurement circuits, calculations and evaluation criterias are included in this manual. At the end of this manual, BEST Balıkesir Transformer Factory laboratory hardware and measurement and test equipment are listed. For insulation levels of transformers, electrical characteristics and evaluation, please refer to national and international standards and customer specifications. Routine tests are performed during manufacturing on all transformers after the active part assembly completed and according to TS 267, IEC 76 etc. Type tests are performed upon customer request. Special tests are performed upon customer request. 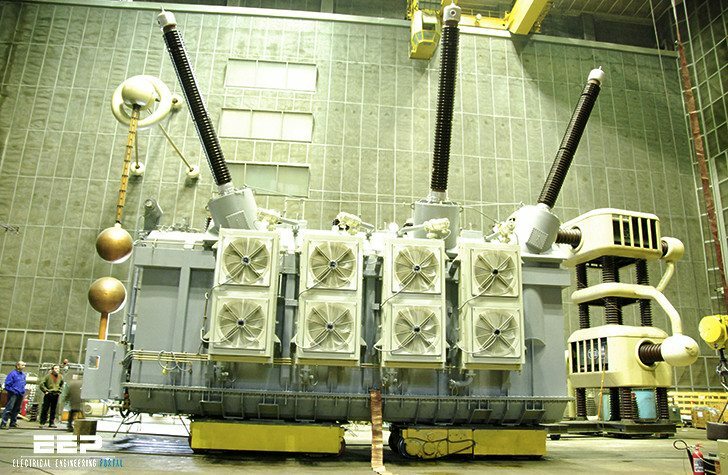 Tests performed on power transformers can be generally classified as follows: Tests during manufacturing, routine tests, type tests, special tests, acceptance tests, site tests, defect analysis / identification and tests before maintenance.